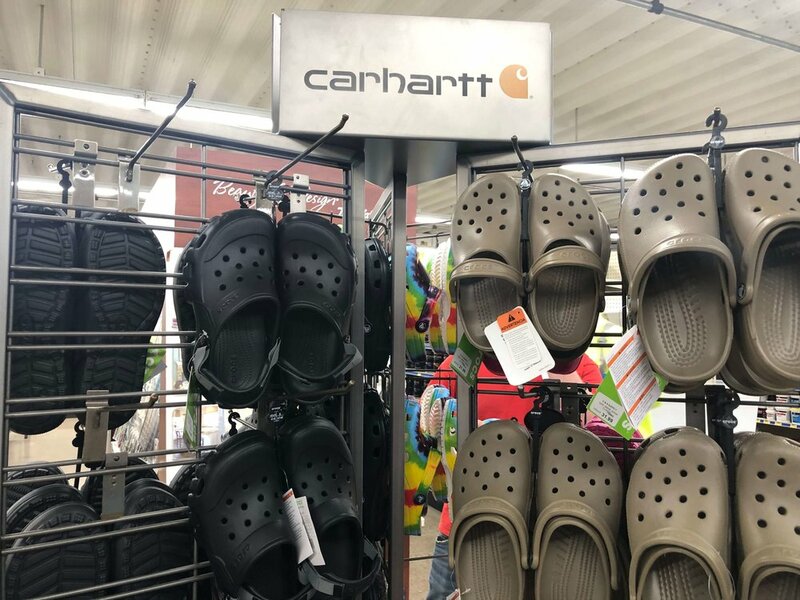 When looking for high quality, long lasting footwear, C&S Supply in Mankato is your footwear headquarters. 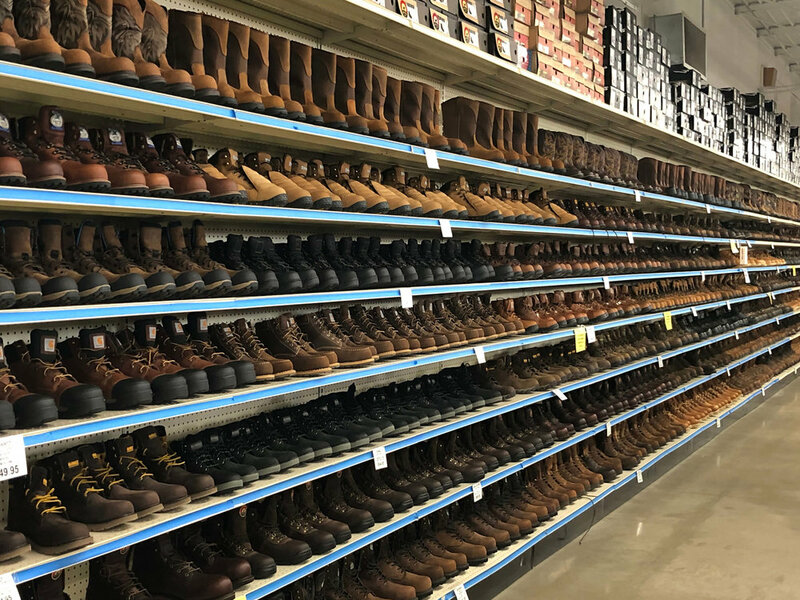 Our footwear department offers work, western and rubber footwear from brand names like Georgia Boot, Cat and Lacrosse for the whole family. Many different styles, sizes and colors to choose from. We can also special order at no extra charge. Stop in and see our expansive selection today. 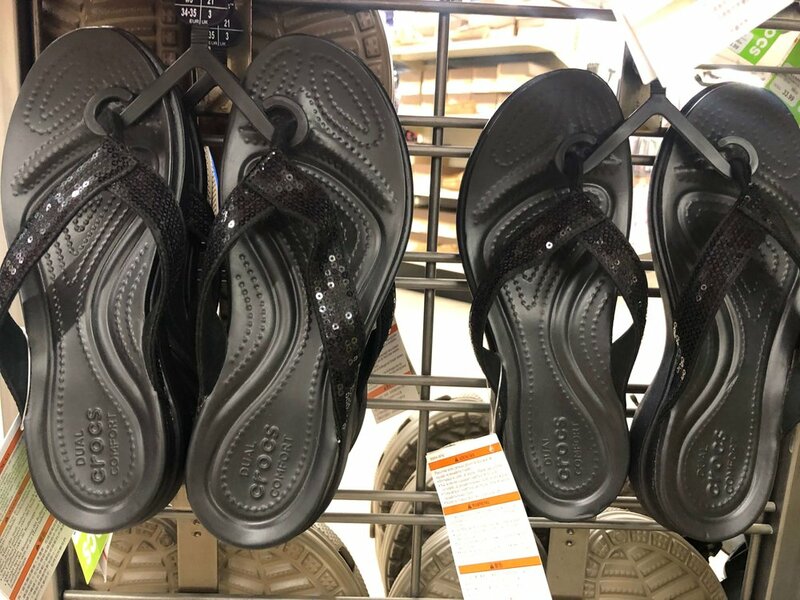 C&S Supply will at its discretion either replace or send in to the company your footwear based on wear and tear that is evident. Keeping in mind that the footwear companies consider the life of footwear to be 6 months. Defects in materials or workmanship. The footwear must be clean of all dirt and other debris to be considered returnable. Excessive wear and tear, including wear holes or worn stitching. Fit related problems, if it does not feel comfortable or fit right. Once the footwear has been worn outside. Be sure of the fit before you wear them.